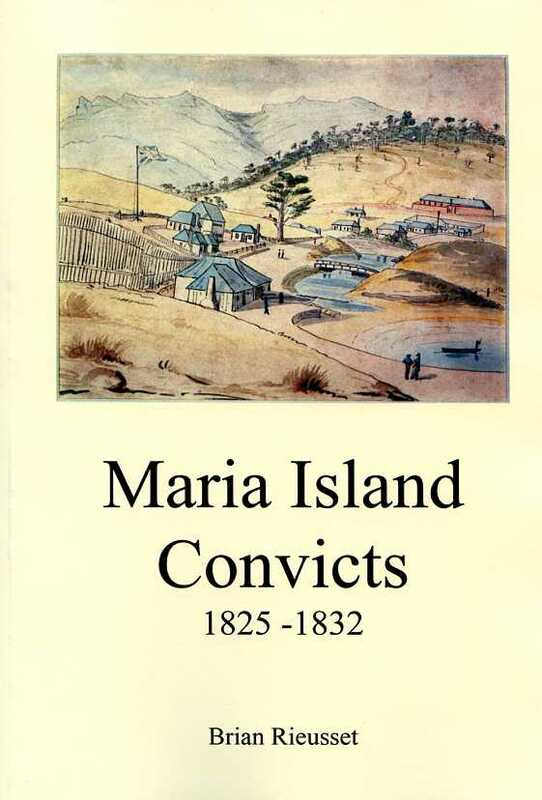 The book is a fascinating insight into the life of a Tasmanian man who was born in the early convict days of the Colony. 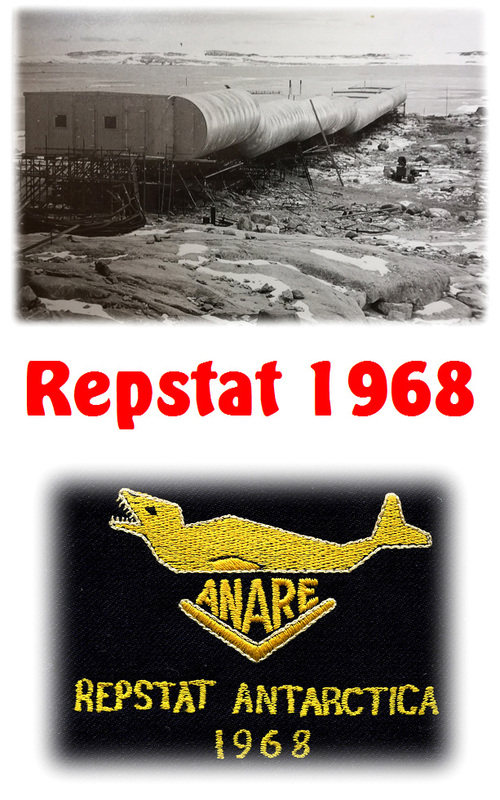 In his twenties he spent several years at sea with the Royal Navy. He returned to Australia where he then became involved in a life of crime. As an habitual recidivist he received more than seventy sentences for a diversity of crimes. This saw him incarcerated in various gaols in Victoria and Tasmania for over eleven thousand days, totalling some thirty years of his memorable life. 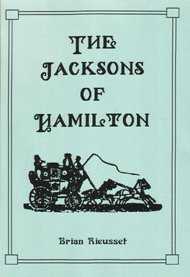 Henry Jackson and his family lived in the Derwent Valley township of Hamilton from around 1840. 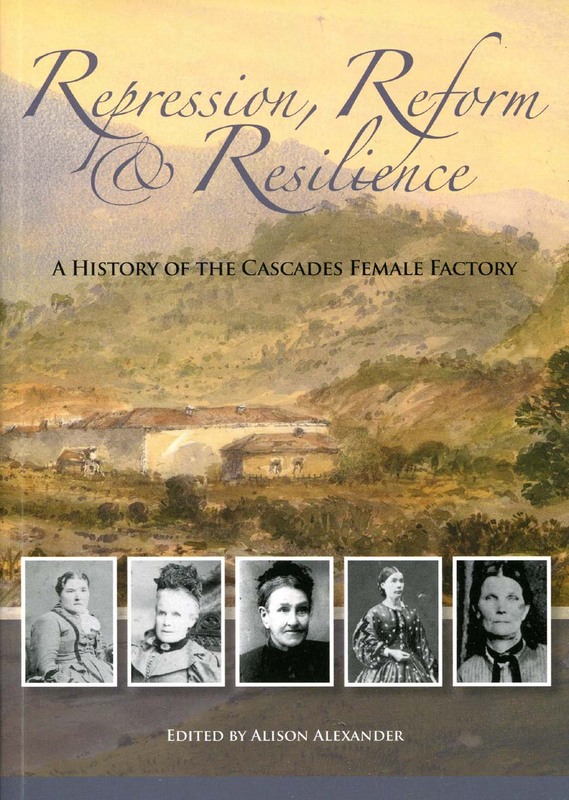 My book traces Henry and his wider family, his wives and their children (at least 16) and the Jackson's 19th century lifestyle. 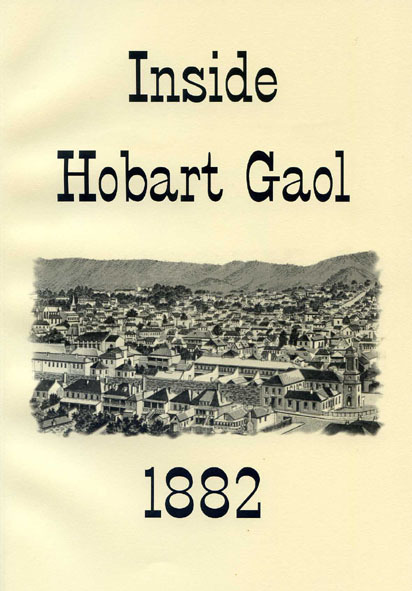 was the guide book for the Penitentiary Chapel Historic Site building on the corner of Brisbane and Campbell Streets, Hobart. 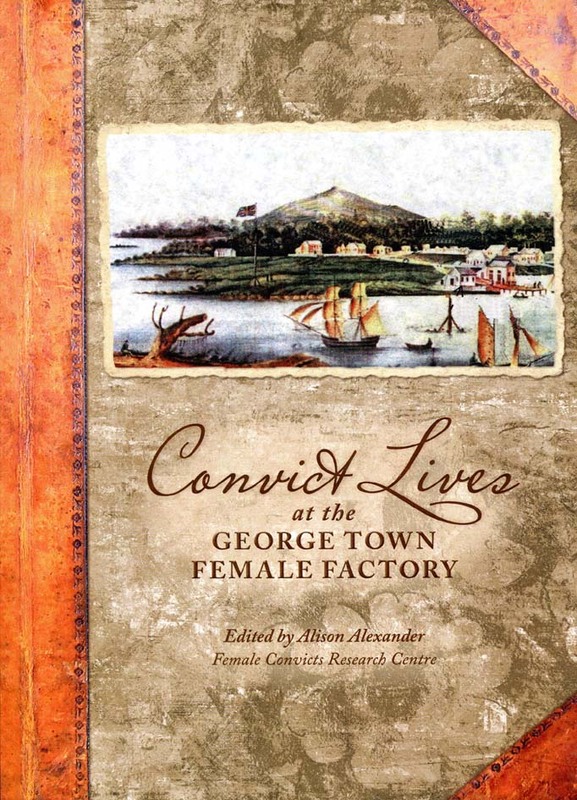 Margaret Coghlin was the last woman executed in Tasmania. 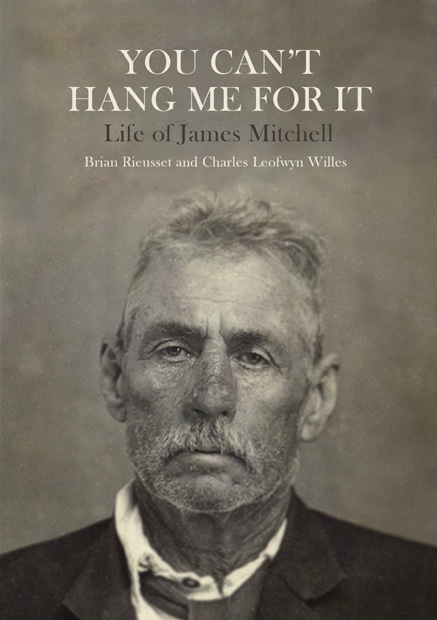 Sentenced to death for the murder of her husband John in 1862. 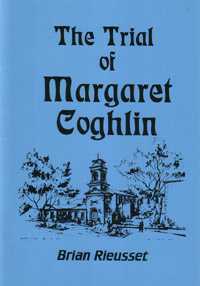 This book is the script of a re-enactment of Margaret's actual trial performed in the original courtroom. 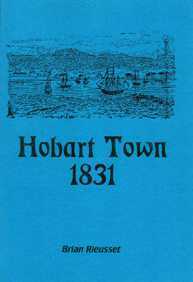 An indexed listing of Hobart Town population, commerce and occupations. Compiled and sorted from The Van Diemen's Land Anniversary and Hobart-Town Almanac for the year 1831.
shot two convicts in the back and left them to die in the bush. He had convinced them that he could assist in their escape from the Penal Establishment of Port Arthur. 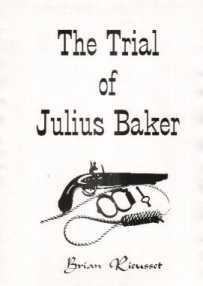 This is a script of the re-enactment of his 1860 trial performed in the original courtroom. 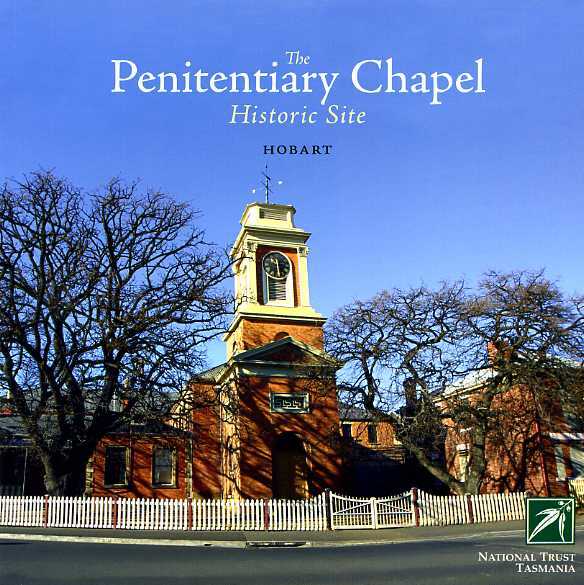 Commenced in 1831 as the Penitentiary Chapel, the building is on the corner of Brisbane and Campbell Streets, Hobart. 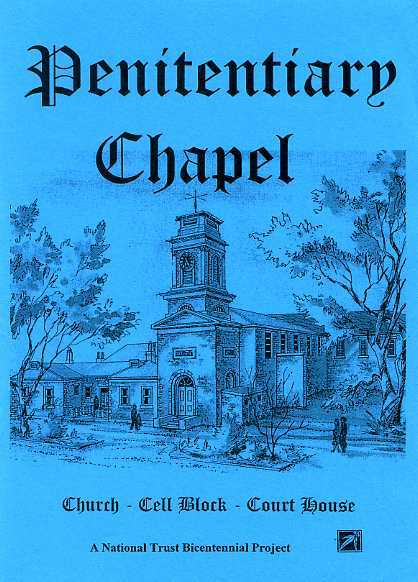 It is open for daily tours as probably the most fascinating Colonial, Legal and Ecclesiastic Heritage building remaining in Australia. For three weeks in September 1926, life on Tasman Peninsula was disrupted. Actors, bit players and film crew worked on the filming of Marcus Clarke's epic story of Convict life in Tasmania. Noted historian Michael Roe and I present two detailed accounts of the politics and daily life during the time of the film production. 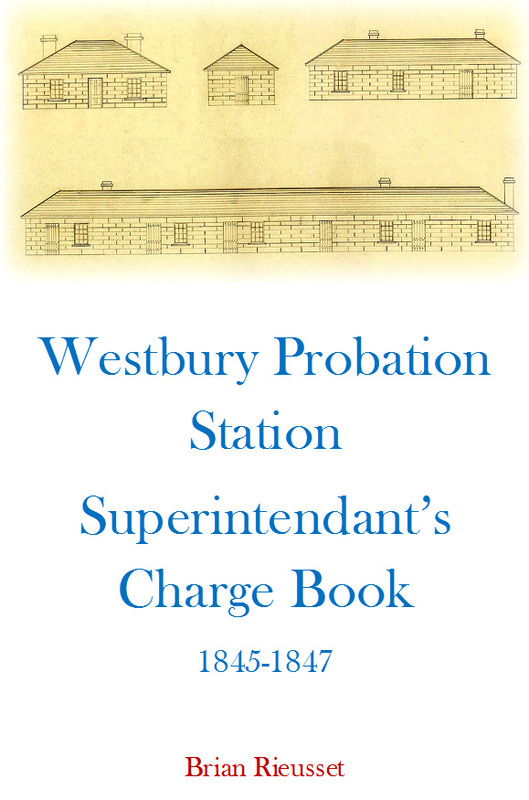 My transcription from the original Charge Book recording charges, pleas, verdicts, evidence and sentences against Convicts brought before the Superintendant. 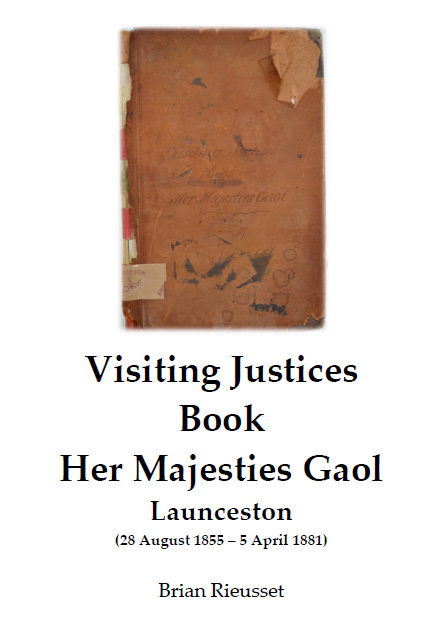 My transcription of comments, suggestions and remarks from Visiting Justices for over 25 years at Launceston Gaol.